Ready to move in, fully equipped, lots of space inside and out! 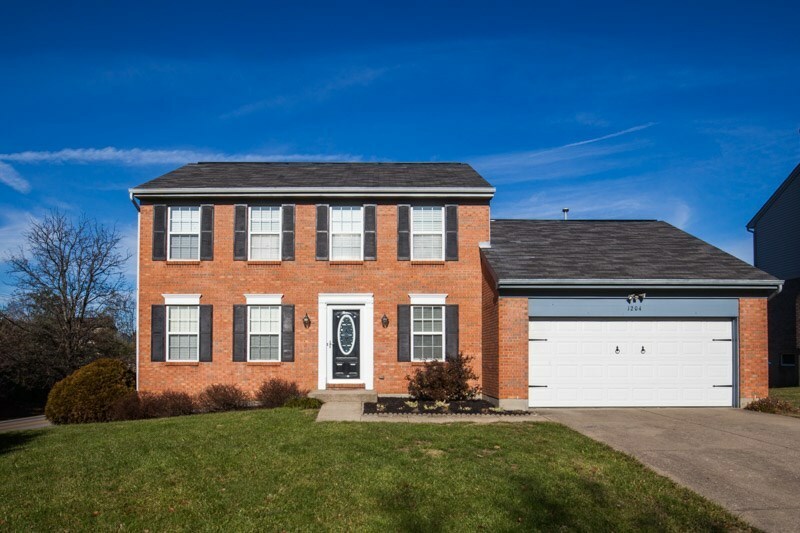 Traditional two story offers spacious great room adjoining open kitchen featuring granite counter and mosaic backsplash. Sunny breakfast room, formal dining, first floor laundry with easy care flooring throughout first floor. 2 car attached garage. Ample sized bedrooms. Master features roomy walk in closet and full en suite bath. Fully finished basement accommodates recreation and living areas plus additional bedroom. Extended decking overlooking large yard. Great floor plan for leisure and entertaining. Verify Schools.